The British Motorcycle Industry as a group could not evolve quickly enough to compete against the onslaught of the Japanese motorcycles. 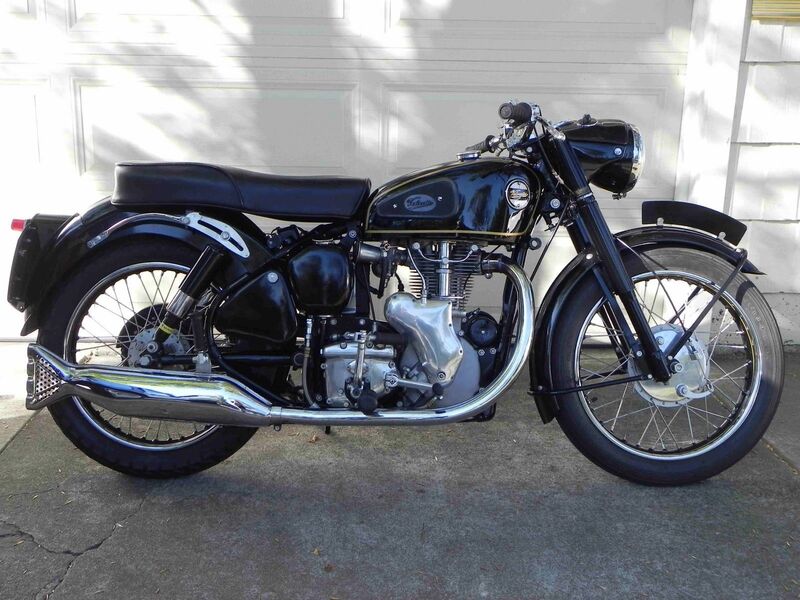 If there was one Manufacture who may have been lagging furthest behind it could be Velocette. 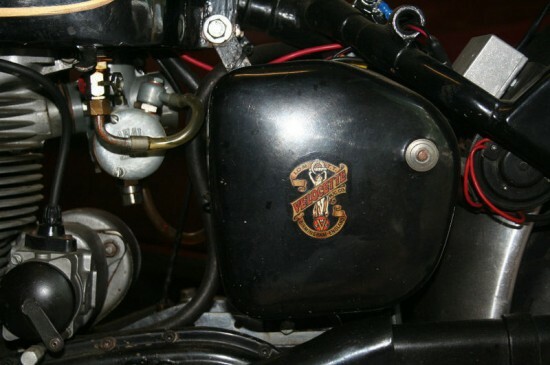 When the rest of the industry had developed parallel twins and even triples, the top of the line Velocette would continue to be a 500cc single. 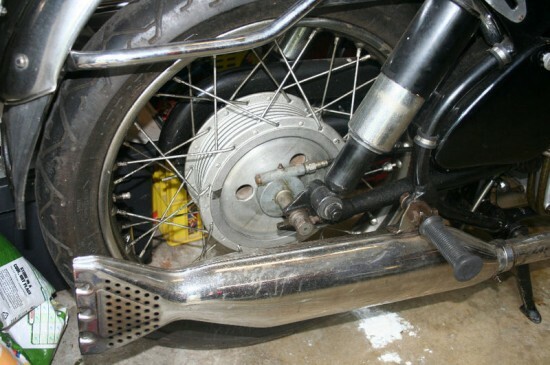 Don’t take that as a negative, they were special and this Velocette Venom offered on eBay now is one those big singles. As I have written before, there is a segment of collectors who often speak a language that cannot be understood by those not in the know. 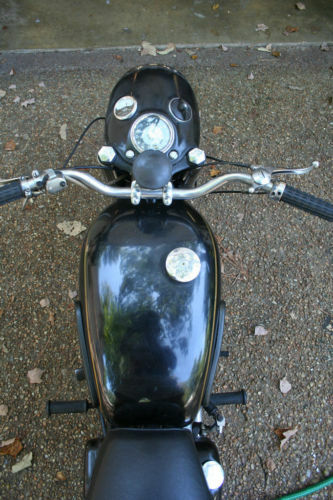 The way I interpret what the seller is offering is a well sorted list of upgrades to make this a rider. Improved electrical with the magnito, regulator and quieter belt drive. Improved ride with better brakes and tires. Mechanical improvements to the cylinder and upgrade oil filter. Built around a square 86cmx86cm, the 499cc Venom was offered from 1955 through 1970, just a year prior to Velocettes liquidation. 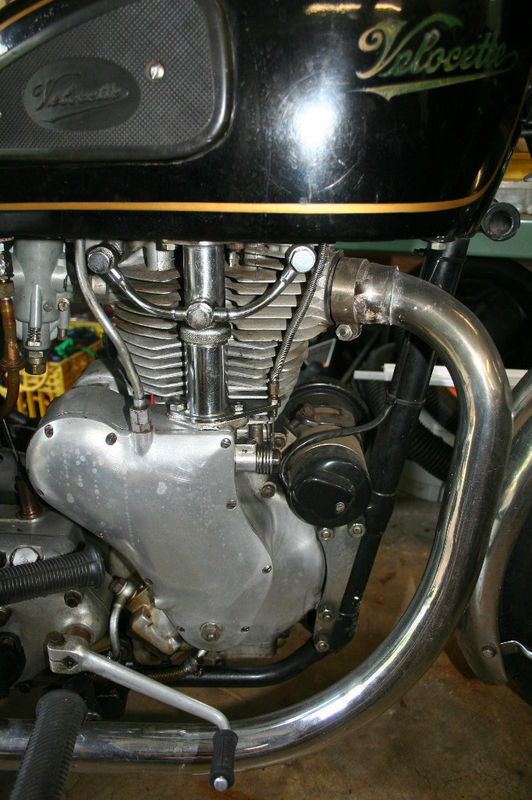 Developed by Eugene Goodman the engine was designed to move the cam shaft as close to the overhead valves as possible. The benefit of this would be the short push rods, but it also gave the timing side of the engine a unique map of Africa. In the Venom form you would get 34hp at 6200rpm and it would push you and the bike to 100mph. 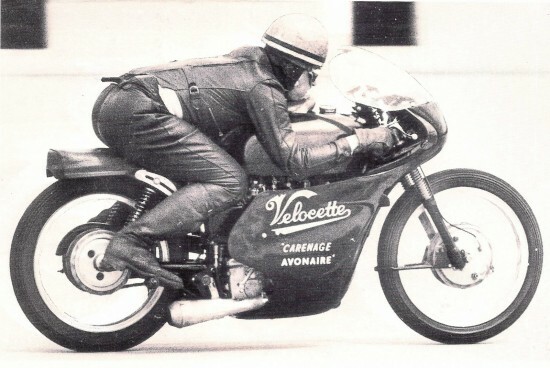 Velocette may have stopped development with only one cylinder, but that did not stop them from competing, and winning. 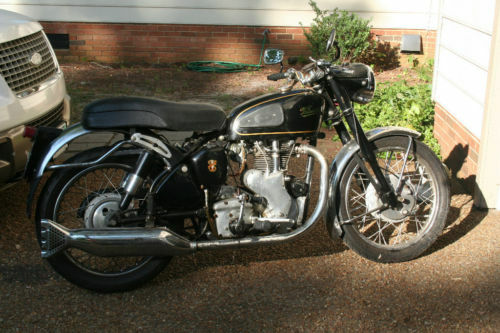 The Velocette Venom like this one currently holds the 500cc production 24hr endurance record set in 1961. Going around and around the Montlhery speed bowl outside of Paris a group of riders averaged 100.05 mph for 24hrs. A Velocette also just ran at Bonneville in 2011 and now can be called the fastest single cylinder British motorcycle going 147.485mph.